Gorgeous KB home w/den at entry level. Spacious Gourmet Kitchen, living, dining area, and laundry room with plenty of natural light. Laminate and carpet flooring throughout the home. The kitchen offers a breakfast bar with plenty of cabinet space and walk in pantry. The Master Bedroom has a walk in closet and beautiful master bath. 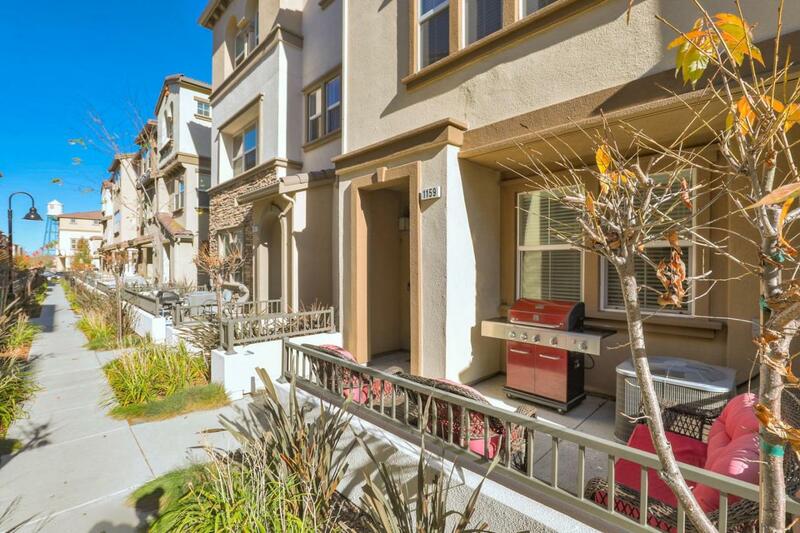 You are only minutes away from 880, public transportation, bart, shopping. This home is move in ready. Listing courtesy of Mls Listingsx of Mlslistingsx.